Environ aspires to create skincare which works to sustain a beautiful complexion for a life time, regardless of a person’s age, skin tone or gender. 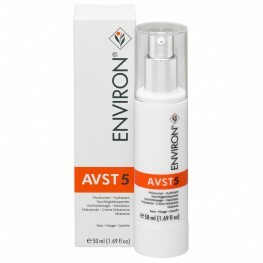 Environ believes that following the correct skin care regime for your age is vital to preserving beautiful skin all through your life and well into maturity. Environ products focus on replacing vitamins lost from the skin, in an attempt to restore skin to original glory and optimum health. 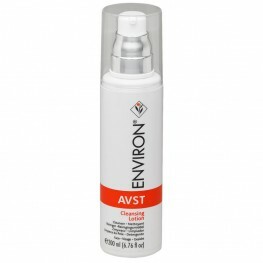 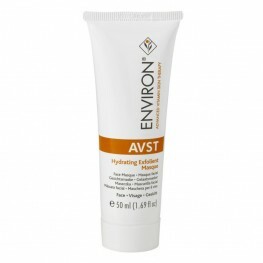 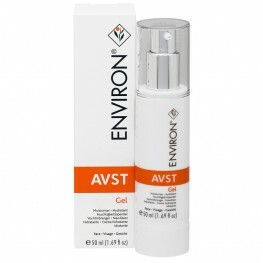 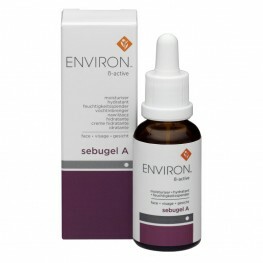 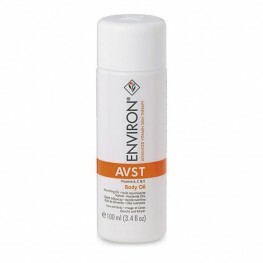 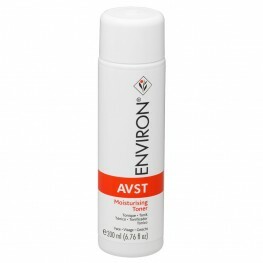 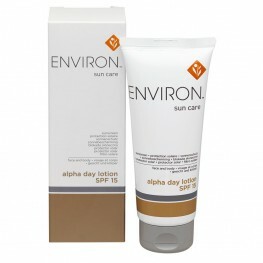 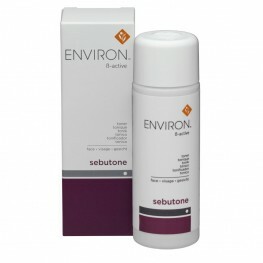 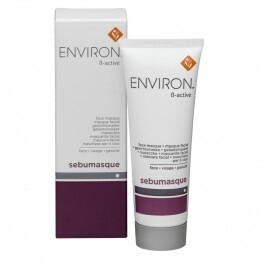 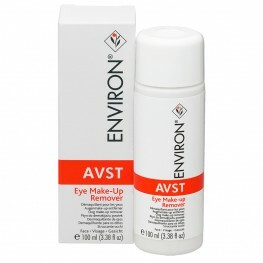 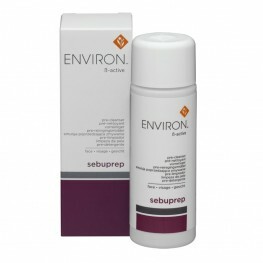 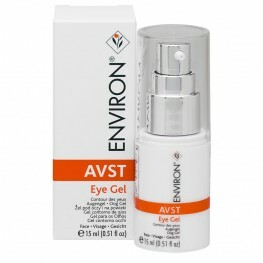 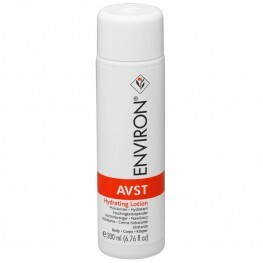 As one of the first cosmetics institutions to embrace the introduction of vitamin A into the formulation of skincare products, Environ signalled a new age in the treatment of sun-damaged skin. Throughout their skincare collection, Environ alters the level and intensity of particular vitamins as to tailor benefits for specific ages and concerns for different skin types. Through many years of experience and intensive scientific research, Environ has created a vitamin rich collection clinically proven to bolster healthy, youthful skin.